Caffeine. Hot, cold, carbonated, it comes in many forms. It is the most routinely ingested bioactive substance throughout the world. It is naturally found in more than 60 plants including coffee beans, tea leaves, kola nuts and cocoa pods. Yes, chocolate has caffeine (in small amounts, but it is there!) Coffee generally has the highest concentration of caffeine compared to tea, soft drinks, energy drinks, etc. Energy drinks include a combination of caffeine, due to its stimulatory effect, and taurine which serves to enhance endurance performance and aid in the reduction of lactic acid buildup after exercise. Debate continues regarding whether coffee consumption is beneficial or harmful for human health. Current epidemiological data support the view that habitual coffee consumption has several health benefits, including lower risk of Parkinson’s, Alzheimer’s disease, a supportive effect on liver function, a possible role in weight loss, and a decreased risk of developing certain cancers. However, the effect of coffee consumption on heart health continues to be controversial. Excessive caffeine intake has been associated with headaches, nausea, anxiety, hypertension and restlessness. 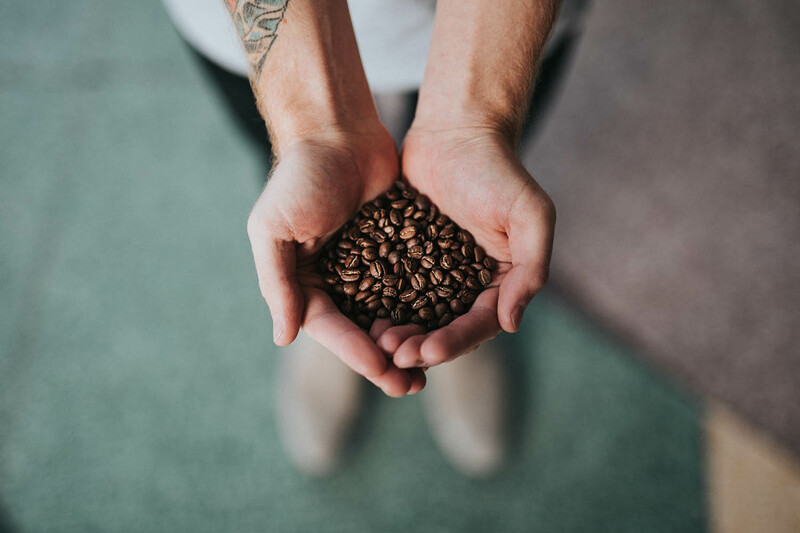 The amount of caffeine it takes to experience adverse effects varies from person to person, depending on a variety of factors such as weight, height, age and differences in susceptibility. Caffeine also has addictive properties, with persistent desire to consume caffeinated beverages and withdrawal symptoms if caffeine consumption abruptly stops. A daily intake of three to four 8-oz cups of brewed coffee or 5 servings of caffeinated soft drinks or tea is considered a moderate amount for most adults. This amount appears to be associated with neutral to potentially beneficial effect on health. Those with heart conditions, women who are pregnant, or those with high blood pressure should limit caffeine intake and talk with their doctor about caffeine consumption along with its potential impact on their overall health. Copyright © 2019 Nottawaseppi Huron Band of the Potawatomi All Rights Reserved.